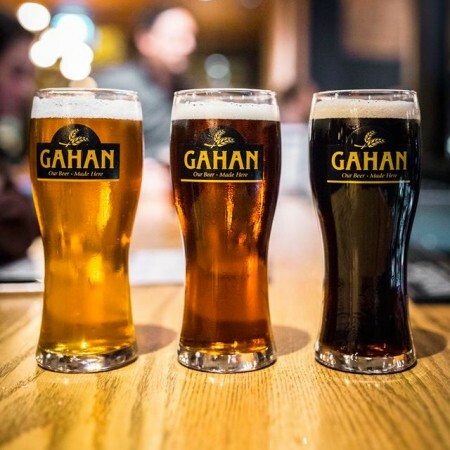 SAINT JOHN, NB – Maritimes business website Huddle reports that the Saint John location of the Gahan House brewpub chain will soon be opening a new taproom in its lower level. In keeping with that theme, The Barrel Room won’t offer regular food service, but there will be a food truck parked next to the patio during the summer months. The Barrel Room is expected to open next week. For more details, see the full Huddle article, and the Gahan House Port City Facebook page.